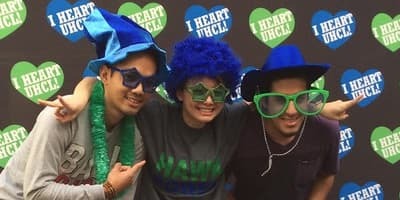 Begin a dynamic career in an evolving field that combines business, technology and globalization by choosing UHCL’s Bachelor of Science in Accounting. With courses in auditing, forensic accounting, financial accounting, tax planning and more, you will build a foundation to begin your career in accounting or pursue advanced courses that prepare you to successfully complete professional certification exams. 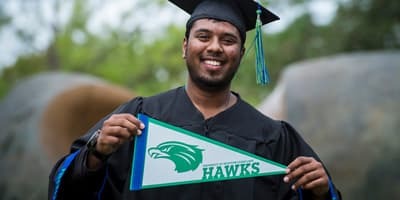 Our flexible course options at UH-Clear Lake and UHCL Pearland Campus allow you to complete your degree while continuing to work full-time. UHCL’s accounting program will give you the tools for success in and out of the classroom from day one. Our faculty have years of professional experience in accounting, tax planning and auditing, so you will learn theory and real-life practice. Our accounting program allows you to choose between the Bachelor of Science in Accounting and the Bachelor of Science/Master of Science in Professional Accounting. 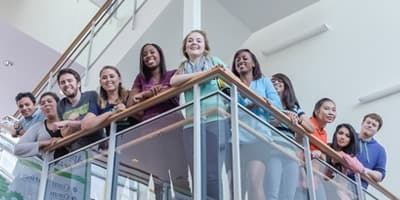 Once you’re finished with the program, you will be able to take advantage of internship and co-op programs through the Cooperative Education Program, which is designed to prepare students for careers by integrating paid work experience with academic study. Around 1 percent of the world’s business schools have earned business and separate accounting accreditation from the AACSB - and we’re one of them.